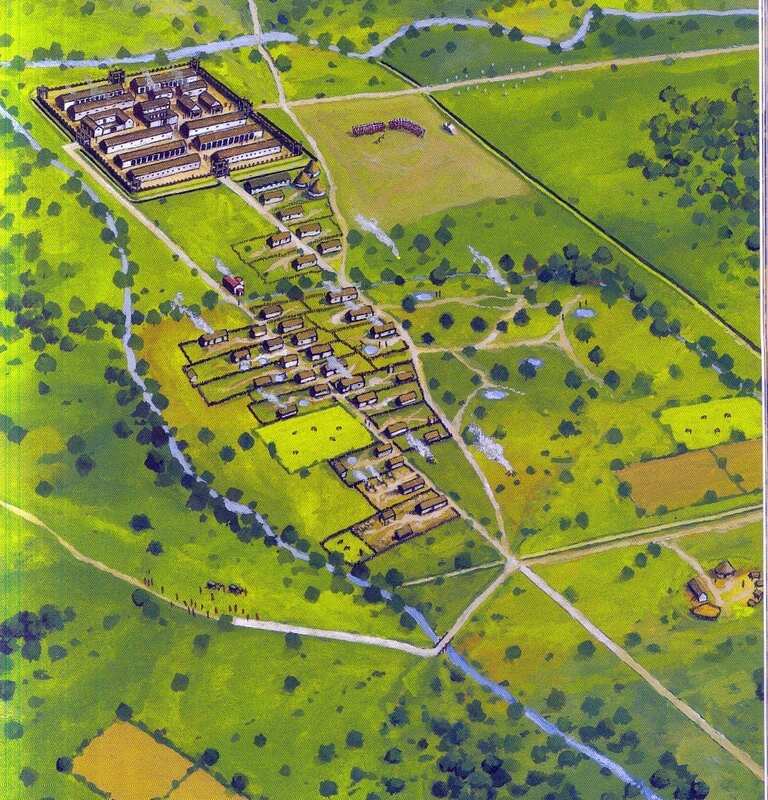 Aim: to use the reconstructive aerial views to gain an understanding of the different stages of the Roman Settlement at Middlewich. 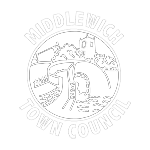 The Romans withdrew from Scotland in the late 80s AD, this meant there was more military activity in places like Middlewich. A ________ for for an auxiliary _______ had been built at Harbutt’s Field, _______ the two rivers. Some of the trackways have been turned into good roads by the ________: roads that can be used in any weather conditions. The army has set up saltworks in the King Street area. The __________ people continue to live alongside the Romans in peace, and still extract salt from the _______________. 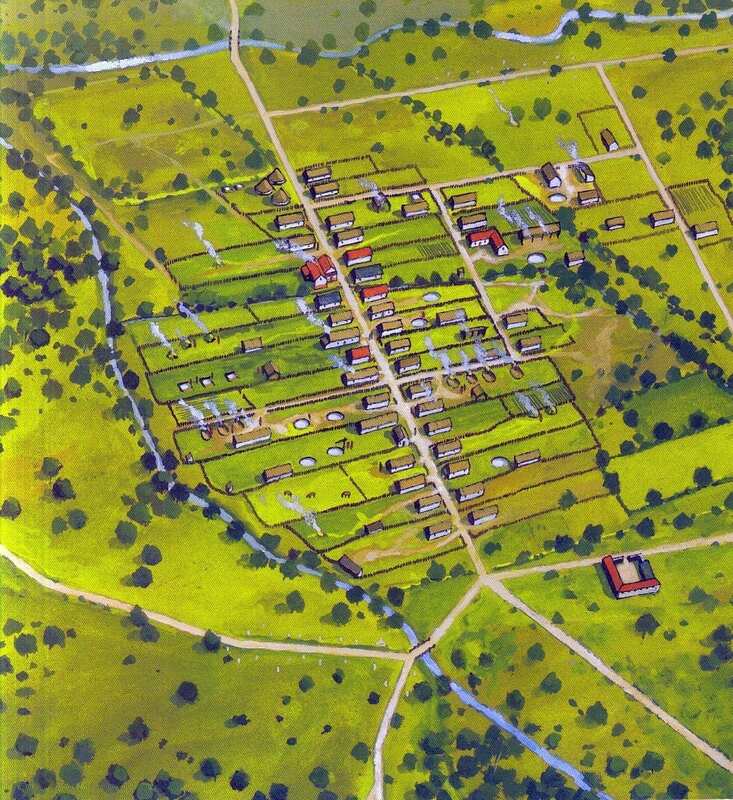 Middlewich in the early third century AD. The Roman Army has given up their ________ now. The army still is interested in the area because of the _________ along the edges of King Street. King St is a main ____________ road and lots of goods for military use _________ along this road. The old Cornovian settlement still exists but has become _____________ in its way of life. Alongside the River Dane is a road running east which has a ___________ along it.